Apparently Nikon has a new 10.2 megapixel camera in the works, as seen in this teaser ad from Nikon's European site. 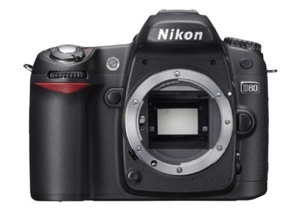 Rumor is that it will be either a D70 replacement, or a new model such as a D80/D90. In the meantime, Nikon Canada has lowered the prices on current models such as the D50, D70 and D200, as well as some Coolpix models. Welcome to the Nikon Blog! Welcome to the Nikon Blog! 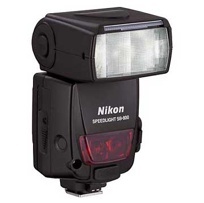 This is a new blog dedicated to Nikon cameras, photography and related accessories. Come back often to read about the latest happenings in the Nikon world.